Girls love to personalize their surroundings and things they own, so there are lots of options from which you can choose. Pick a gift that says something about her style and that lets her know that you thought about her interests when you went shopping for her. Here are some top picks for the young lady who has a special occasion coming up. Thirteen-year-old girls are fond of trinkets. Think charm bracelets and tiny multi-jeweled necklaces. 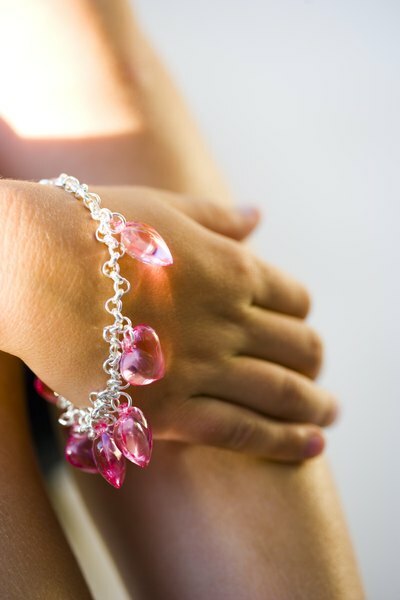 Young girls like items such as animals, hearts and fairy charms to put on their charm bracelets. Cute, silly decorations on a cell phone make a great conversation piece for her friends to ask her about. She winds up being interesting to her friends, and you wind up being the person who bought the right gift. Many of the accessories will light up or stick to her phone. 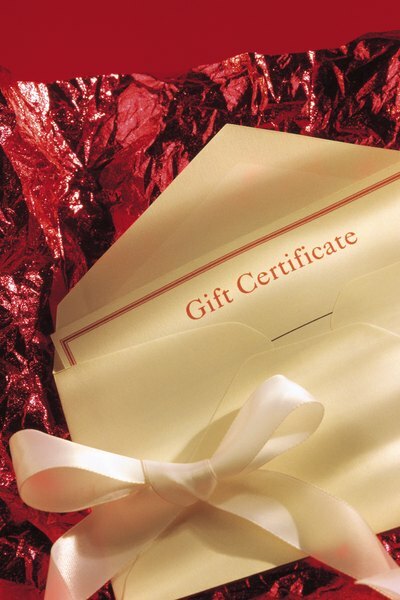 Some online bookstores and retail outlets sell cost-appropriate gift cards that will let her pick out whatever she wants. She can purchase many things with this: jewelry, fashion, phone cards and books among them. Popular sports include volleyball and soccer, so any equipment or apparel merchandise from those sports lead the way as popular choices for gifts. Skiing and snowboarding equipment also can make great gifts for girls interested in those recreational activities. Thirteen-year-old girls are just beginning to experiment with cosmetics. Subtle lip glosses and facial cosmetics that are kind to their unblemished skin are the best choices. Sales representatives behind the cosmetic counter can help recommend age-appropriate makeup. For those young ladies who like arts and crafts, this category is perfectly suited. 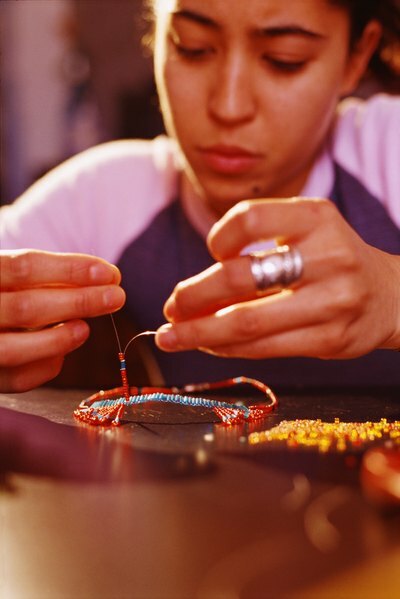 Many 13-year-olds like to build their own jewelry. There are jewelry-making kits that use gems and beads to make stunning necklaces, earrings and bracelets. She may also enjoy making mosaics, and kid-friendly kits are available for them. If the 13-year-old enjoys educational gifts, you should consider items such as crime scene and DNA kits for the girl who watches mystery shows. Some children delight in nature kits such as ant farms and grow-a-frog menageries. 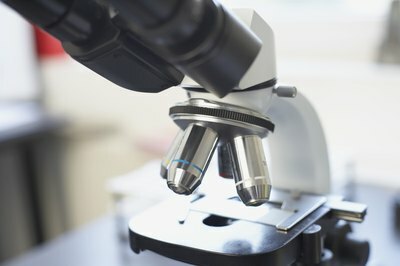 Scientific types may enjoy a microscope or kits for building robots.